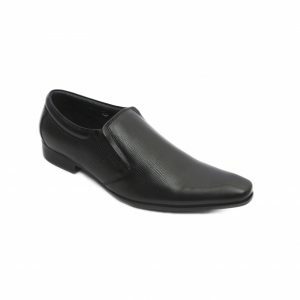 Avert from the usual wearing these black coloured formal shoes by Balujas. 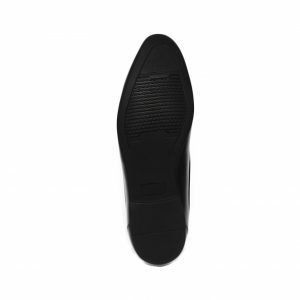 Offering optimum traction on both wet and dry floors, the PU sole complements the sleek design of this pair of formal shoes. 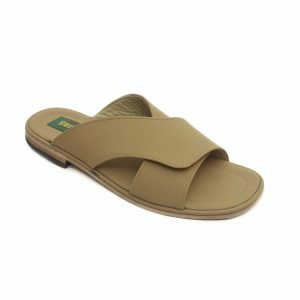 The Crafted from luxury leather this shoe gives you that extra comfort. 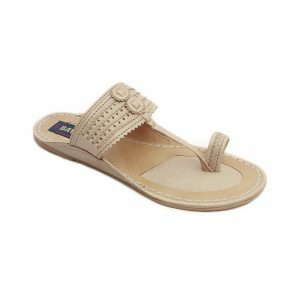 This classic style has a side branding and bright trims for a lasting designer touch. 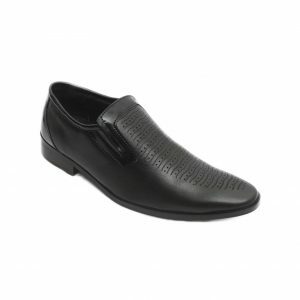 The perfect partner to formal wear these eye catching men s shoes are sure to make a statement. 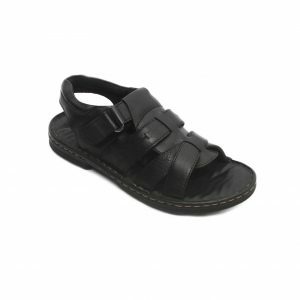 Flaunt a relaxed, stylish approach with this ultimate pair of black coloured formal shoes from the house of Balujas. 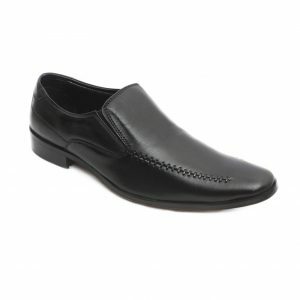 Experience endless comfort adorning this pair of formal shoes, which is crafted using comfortable pu sole. 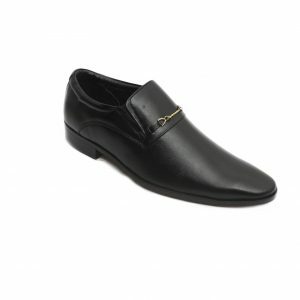 Encapsulate an ultimate look with this pair of black coloured formal shoes from the house of Balujas. 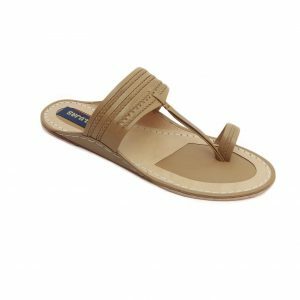 This casual lifestyle footwear from Balujas is designed keeping in mind style conscious youth. 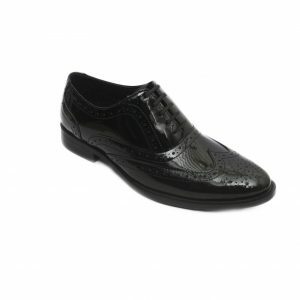 These fabulous formal shoes can be teamed with any outfit for a cool look. 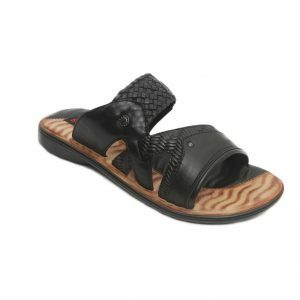 Flaunt a relaxed, stylish approach with this ultimate pair of black coloured formal shoes from the house of Balujas. Experience endless comfort adorning this pair of formal shoes, which is crafted using comfortable sole. 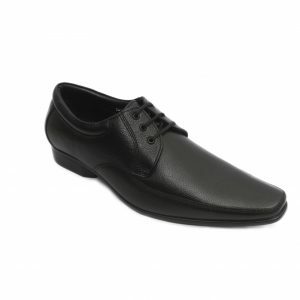 Spruce up your look with this pair of black coloured formal shoes by Balujas. 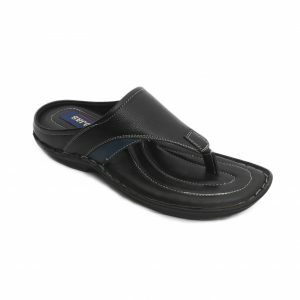 Experience blissful comfort as you wear this pair of formal shoes, which is crafted using a comfortable sole. Create a fan following with this pair of formal shoes from the house of Balujas. 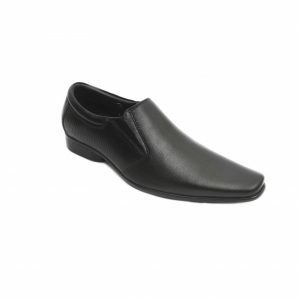 This pair of formal shoes provides optimal flexibility, owing to the durable sole. 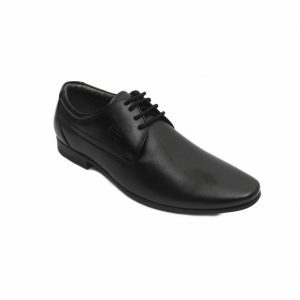 Pair these formal shoes with a shirt and trousers to look absolutely handsome.